US Koshin and Sinto recently completed the installation of new equipment at a customer plant. 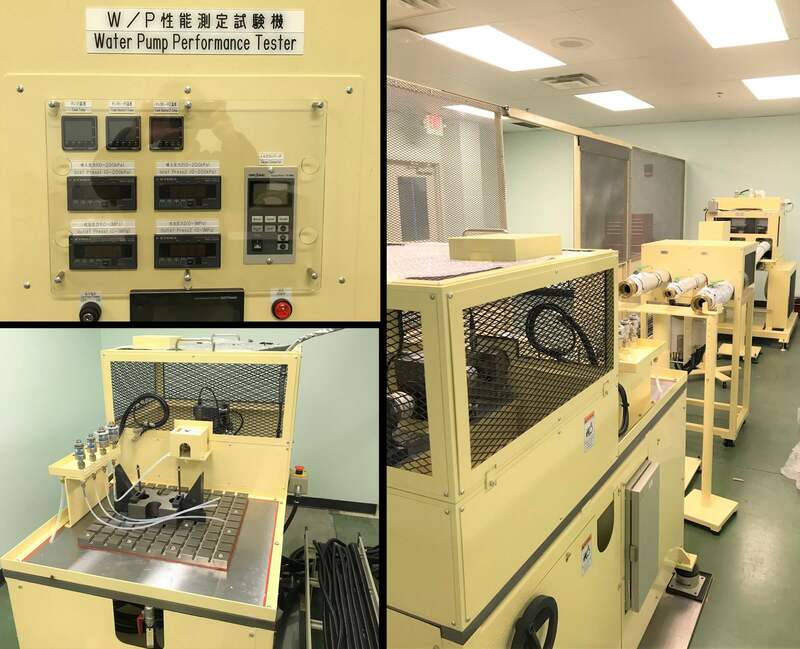 The machine is designed to test and inspect the build quality of water pumps for vehicle engines. This is a very critical process in the production line as it ensures the pump’s pressured water flow for both inlet and outlet valves ahead of final engine assembly. Quality assurance is one of US Koshin’s specialties. If you need specialized equipment for any type of quality assurance, please be sure to contact us!